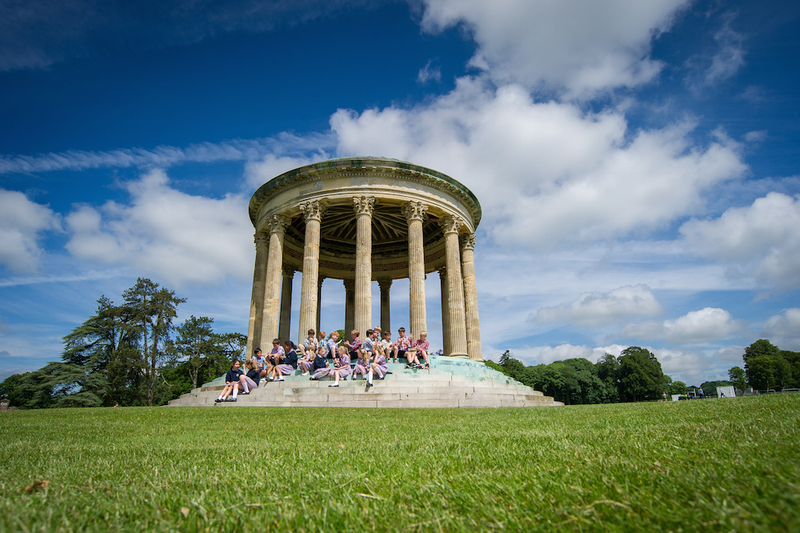 Sandroyd is a co-educational prep and pre-prep for ages 2-13 in the stunning grounds of the Rushmore Estate. Founded in 1888 by the Reverend L H Wellesley Wesley and initially based at Sandroyd House in Cobham, it was a small coaching establishment for boys who were due to go to Eton. Now, nestled comfortably (and very smartly, I might add) in the former home of General Pitt-Rivers, the school has 70 acres of bucolic grounds plus a further 500 on the estate proper to run around and get muddy in, has a snake pit for battle reenactments, a horse-riding arena and is the idyllic spot for children to learn, play and, most importantly, enjoy their childhood. 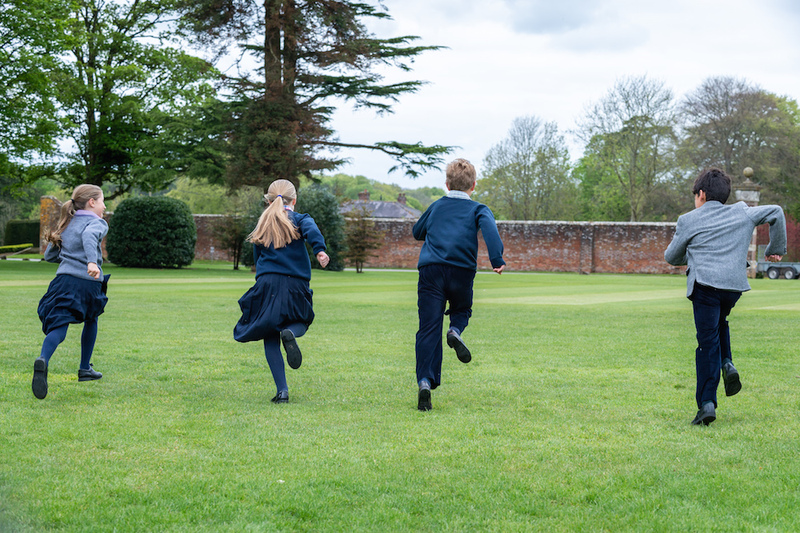 With a variety of buildings from brand-spanking new to period grandees, there are 180 pupils (50 children in the pre-prep known as The Walled Garden) which makes for a lot of space per child. I have to say I was blown away by this school – and I have looked around a lot of schools. 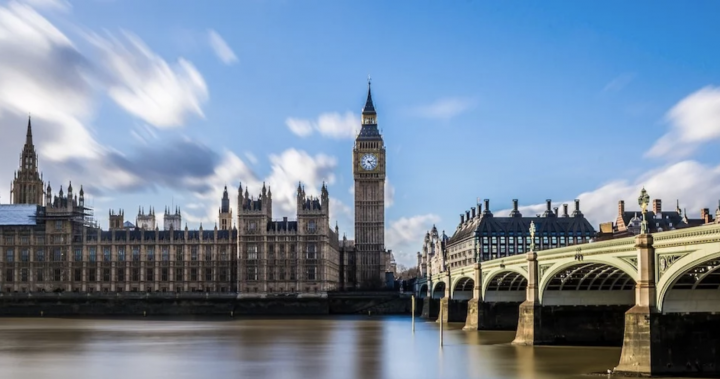 Set on the Wiltshire/Dorset border, Sandroyd is a stone’s throw from Salisbury; children come from the local area but plenty have ventured from as far afield as Cornwall, London, Switzerland, Spain and the US, with 9% of pupils from overseas. Well, wouldn’t you, for these gorgeous grounds? Um, where do I start? This place is seriously impressive when it comes to what’s on offer, and where to do it all. Pupils have all the facilities that you’d expect at a top prep school – an indoor pool (the outdoor pool has rather quaintly been allowed to return to pond status), astroturf, netball and tennis courts, cricket nets, hockey and rugby pitches (all with superb views of the parkland and a stunning Temple of fluted columns and copper domes), sports hall, adventure playground, full-sized gym, multiple cross-country courses, art block, music block and library. 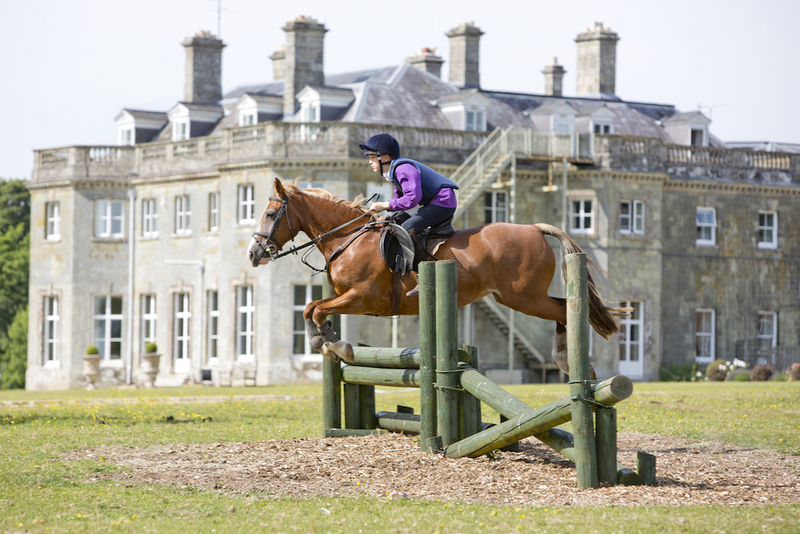 Making it stand out from the crowd are the riding arena and field complete with jumps (Sandroyd has plenty of horses or you can bring in your own pony), squash courts and acres and acres of estate to ride bikes, build dens and generally get lost in. On the artsy side, Sandroyd has an impressive theatre where assemblies, chapel services and school plays are held, and a new Art Block. Class sizes are kept deliberately small, with a maximum of 16 children in a class and an average of only 12. Year 3 has a one-class entry, with two classes in years 4 and 5 and three classes in each year beyond that. 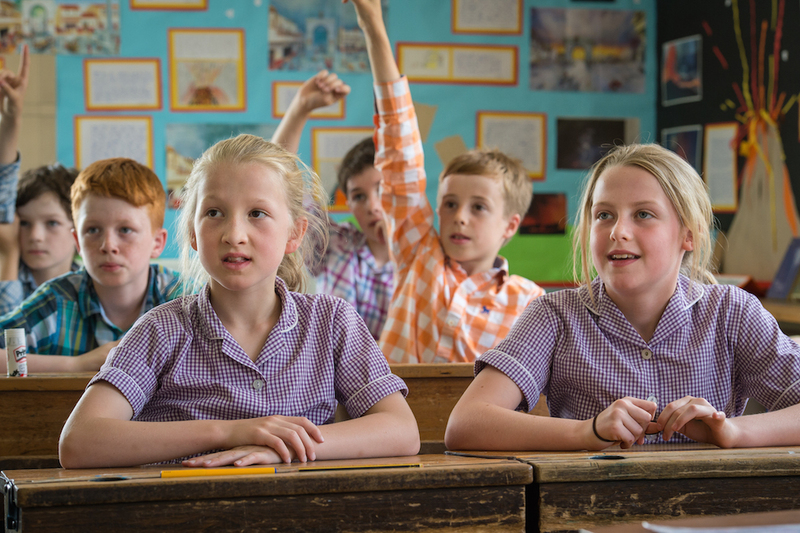 Some subjects are set in the later years, with a scholarship stream from Year 6. This makes for a successful formula – this year a whopping 25% of pupils snaffled scholarships to their senior school in everything from academic to drama, from sport to all-rounder. Children mostly head on to boarding schools, with around 20% going to the big hitters of Winchester, Eton, Harrow and Radley, and 50% heading towards more local schools including Marlborough, Bryanston and Sherborne. 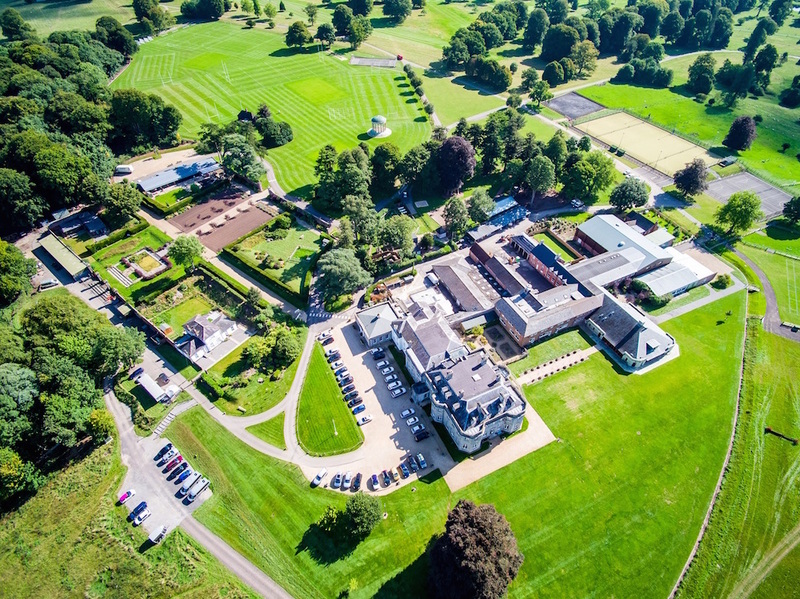 This year, two of Sandroyd’s leavers were amongst the top 10 of Common Entrance candidates at Marlborough, all of their Bryanston leavers came in the top 25 pupils at Common Entrance, and the absolute top Common Entrance results at Sherborne Girls was a pupil from Sandroyd. What makes Sandroyd stand out academically is their timetable, a new venture they are understandably proud of. All academic lessons take place in the morning, leaving the afternoons free for sport, drama, a myriad of activities including archery, gymnastics, photography, chess, fencing and scuba diving, plus their STRIVE program, possibly the most important 50 minutes of the school day, which includes everything from confidence building to study skills, inventing to public speaking, mindfulness to well-being, and philosophy to generally thinking outside the box. Basically everything you’ll need for heading off to big school and the wide world beyond. Nope, it’s not somewhere to slope off to in your lunch break – the Walled Garden is the name for the nursery and pre-prep at Sandroyd. With around 40 children here, the Walled Garden has light, bright classrooms, tiny class numbers of 10/12 at the most, and a real family feel with its own play area including an outdoor learning space and pet corner with Fluffy, Scooby-Doo, Tinkerbell, Waddle and Splash, otherwise known as rabbit, guinea pig, duck, chicken and hamster. 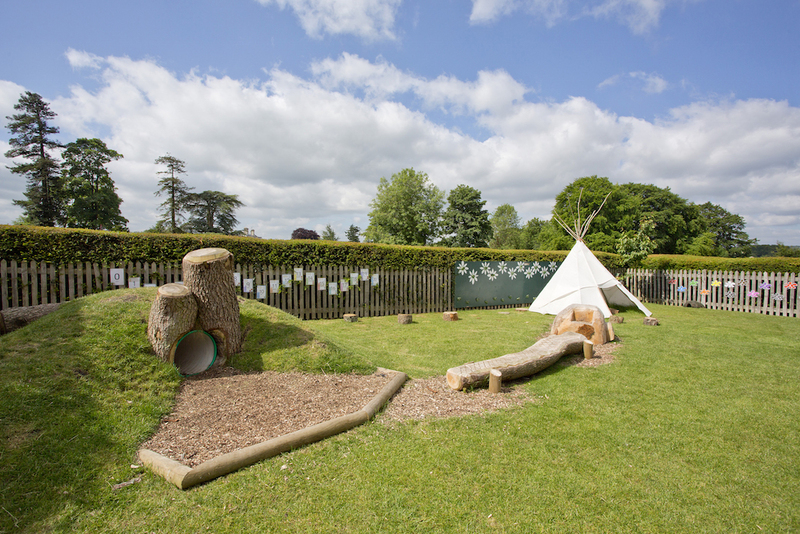 This is where the foundations for the Prep School are laid, with small classes and specialist teaching allowing children to quickly get the hang of reading and to engage with numbers, with outdoor learning playing a large part. 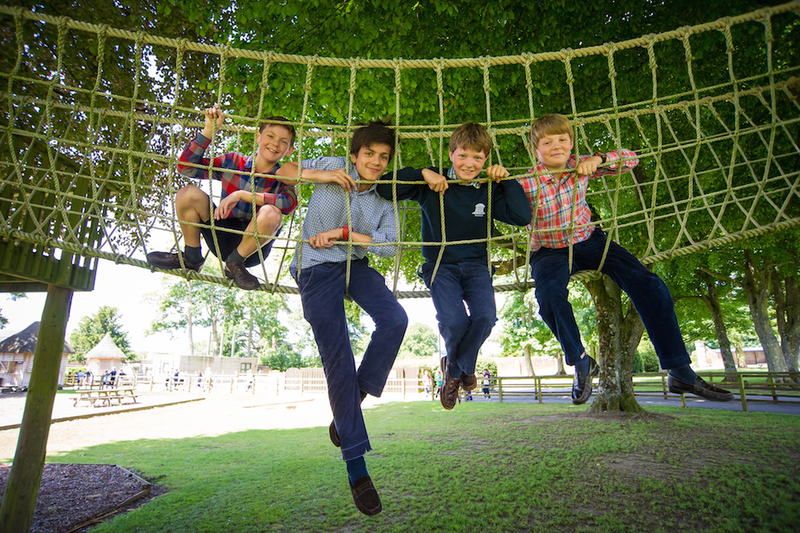 Little ones also have the use of the facilities at the main Prep building, with games, gym, swimming, art, French and music an intrinsic part of the curriculum. From Reception onwards children can take part in a range of after school activities including DT, dance and horse riding, allowing them to stay until 4.30pm, with late club letting you rock up at 6.30pm. 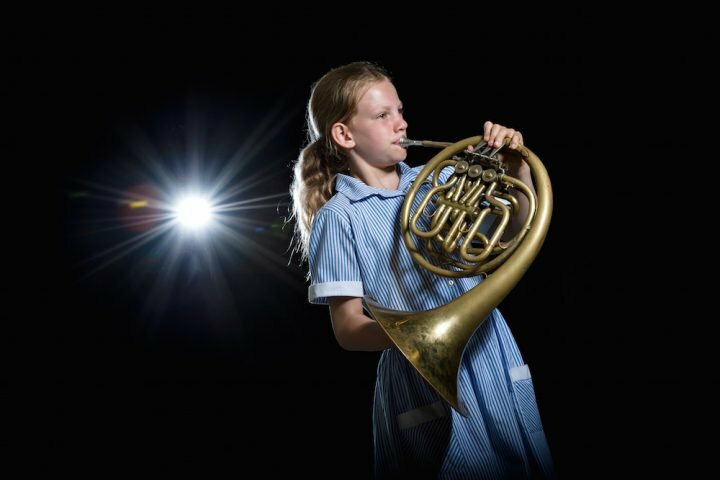 Choose from orchestra, choir, string band, swing band, rock band, brass band, plus one-to-one music lessons with peripatetic teachers (many of which will take place in the theatre itself). On the drama front there are LAMDA exams on offer all the way up to Grade 5, plus school plays, the Year 6 musical and the opportunity to take part in the S Factor talent show. 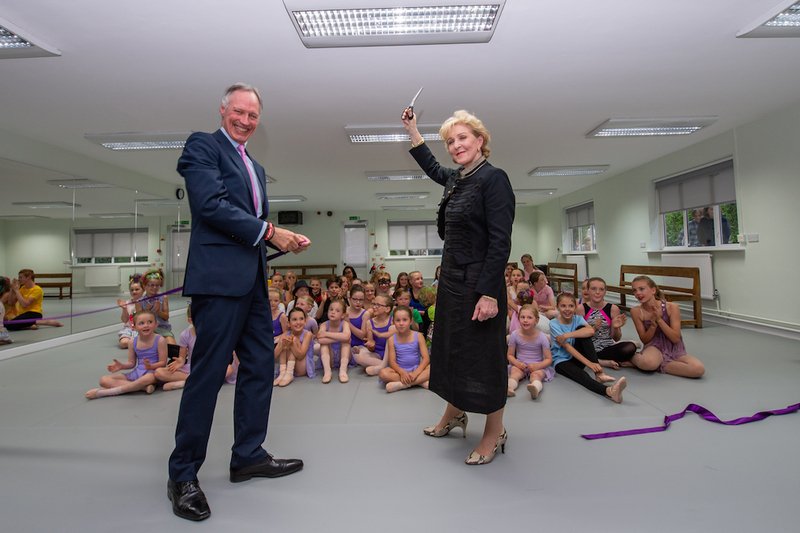 New for 2018 is a fabulous new dance studio, which launched with a bang at its official opening in June with a remarkable dance show. 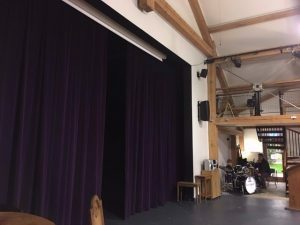 To accompany this an impressive new Performing Arts team has been installed, with a new Head of Academic Music, a Head of Drama, Head of Dance, Head of Instrumental Music, and even a Performing Arts Line Manager. The Boarding House has just had a pretty cool makeover, and looks way smarter than my own children’s bedrooms (*the shame*). The rooms are spacious and neat while still seriously homely and cosy. In keeping with most of the prep schools I review these days it’s weekly and flexi boarding provision at Sandroyd although plenty of children board full time (the majority of children board at least a few nights a week) and all pupils in Years 7 and 8 board. The boys’ Common Room used to be the aforementioned Pitt-Rivers’ bedroom and table footballs, pool tables and table tennis abound. In fact, boarding is so popular here than most children lower down the school board at some point. Evening activities include free swimming or full use of the gym or art block, while weekends (an impressive 50% of boarders, 70 kids, stay for the weekends, with some even more busy than that) are packed with camping, horse riding, Sunday lunches with the staff or chilling with the sheep that wander freely in the grounds. There is no need for expensive flashy trips to Laser Quest or paint balling – indeed, they rarely offer that here – this is good, old-fashioned childhood fun. 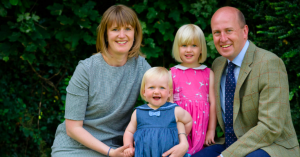 Alastair Speers is the man at the helm at Sandroyd (the good news is that he has only been here two years and he and his wife, Alice, have two little ones at the Walled Garden, so he’s here to stay) and his vision and passion for Sandroyd are positively contagious. While the academic results are outstanding, he believes that a Sandroyd education offers much more than just academic excellence. He aims for Sandroyd to provide an exceptional education that allows each pupil to fulfil all aspects of their potential: academic, artistic, sporting, cultural and social. Jargon aside, I took away far more than this from my visit. A childhood at Sandroyd seems nurturing (the pastoral care is central to everything they do here and every day starts with a staff meeting where they talk in detail about the children, so any problems can be quickly picked up and acted on), friendly, challenging and most of all, properly traditional. While the academic side is forward-looking, down-time involves little technology but a whole heap of old-fashioned pursuits like bike riding, board games, exploring and generally just being a kid. 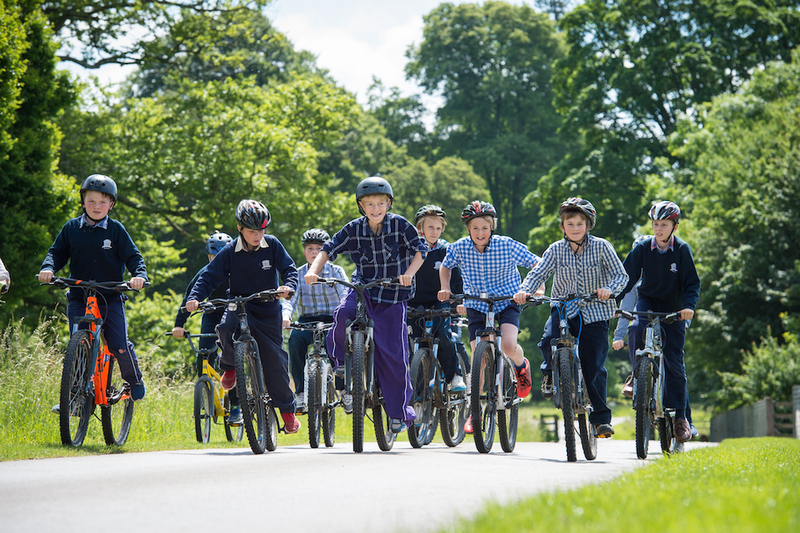 Its idyllic environment in acres of parkland, the importance placed on pastoral care and its small size make it stand out but more than that, Sandroyd is unique when it comes to being a proper (read ‘old-fashioned’ but in a good way) prep school. 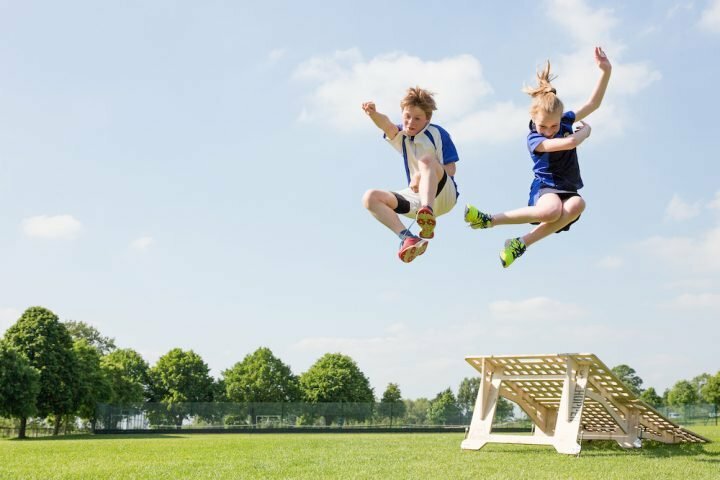 The school is ambitious academically but not at the expense of the pupils’ childhoods, which they believe should be relished, enjoyed and remembered fondly. Sandroyd is a true mixture of old and new – while the facilities are brand-spankingly exciting and the education modern, forward-thinking and iPad-using, parents are buying into a traditional school where children can experience a real childhood, outdoorsy and where they can get their hands and knees thoroughly dirty. Or ride their ponies beautifully. Or both! 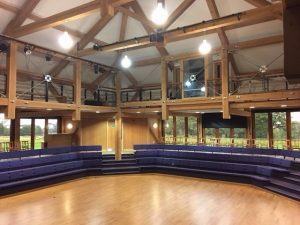 The school has been shortlisted for no less than three TES Independent Schools Awards for 2019, and at the other end of the scale has recently added yoga onto its curriculum for Year 7s and 8s. This is part of their strategy to encourage emotional wellbeing as essential skills for life amongst their pupils – furthered further by a fascinating afternoon of Mental Health Training with Natasha Devon MBE (appointed as the Department of Education’s first ever Mental Health Tsar in 2015) for staff and parents, exploring critical thinking, healthy coping mechanisms for stress, and promoting emotional literacy for children. After more than a year in the planning, solar PV panels were installed on the sports hall roof this October half term, aiming to provide 5–10% of the school’s electricity. They anticipate that this will be the first stage in a move towards electrical self-sufficiency that will see further solar arrays installed over the coming years. Pretty impressive, we think! 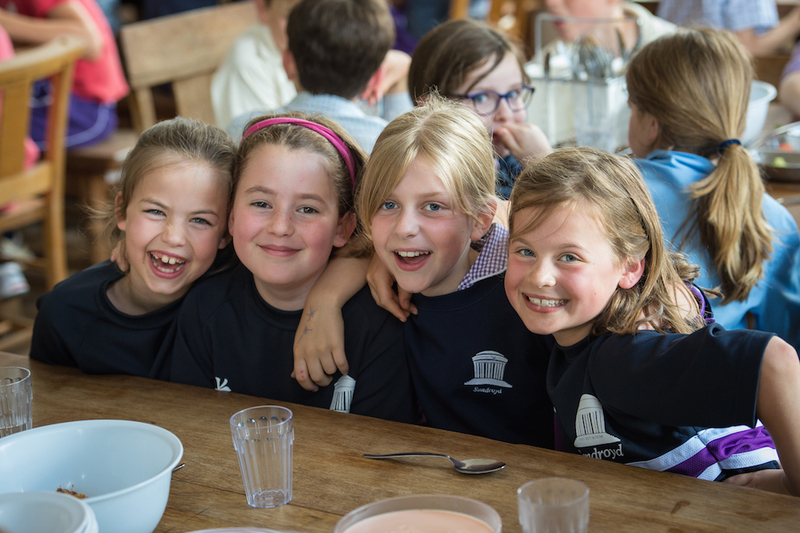 The Walled Garden Pre-Prep: £2920 per term, Year 3: £5200 per term for day fees, £6700 boarding; Years 4-6 £7000 day, £8470 boarding; Years 7 & 8 £8470 boarding. Sibling discounts of 5% apply, occasional boarding is £35 per night, and there are bursaries available. This includes all meals and most extra-curricular activities. I’ve been struggling to find any murmurings of dissent at all on this one. Parents love the academic ambition as well as the high level of pastoral care, not to mention the eye wateringly impressive setting. Good for: Parents looking for an academically ambitious, traditional prep school with all the facilities, activities and old-fashioned fun that brings. Pony lovers, nature lovers, outdoorsy types and kids who will thrive in a small, family school. Not for: Future international tennis players. If you’re after two hours of one-on-one coaching every day in your chosen sport/musical instrument/obscure form of dance, forget it. There’s just no time for that here. Dare to disagree? Don’t take my word for it! They are holding Open Days on Sat 2 Feb, Sat 16 March, Sat 18 May and Sat 8 June. To book your place please contact Mrs Dinah Rawlinson, Admissions Registrar on 01725 530 124.